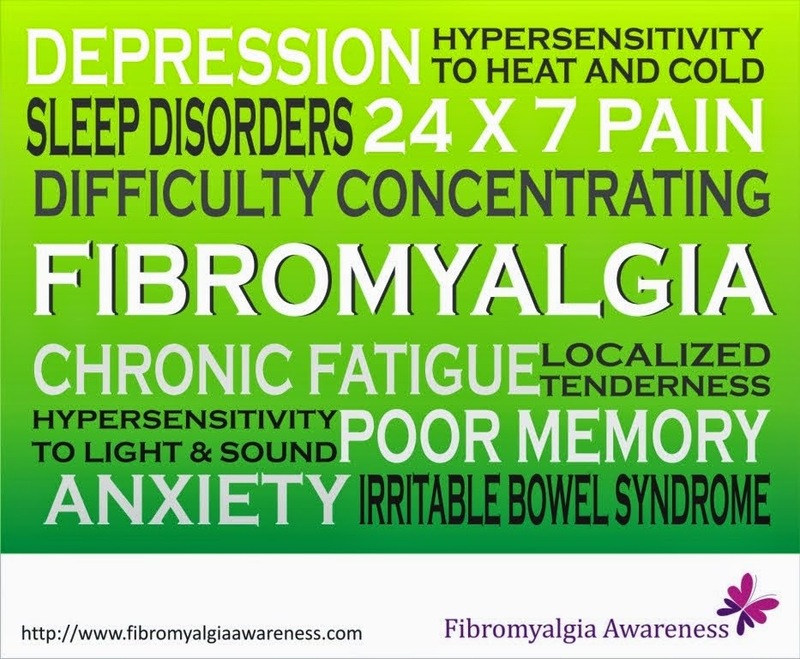 Fibromyalgia is an incurable (until now) chronic condition that essentially means that a fibromyalgia patients has no choice but to manage life around the symptoms. As this is more of a syndrome with umpteen symptoms ranging from pain to hypersensitivity (read more here), every day for every patient is different. 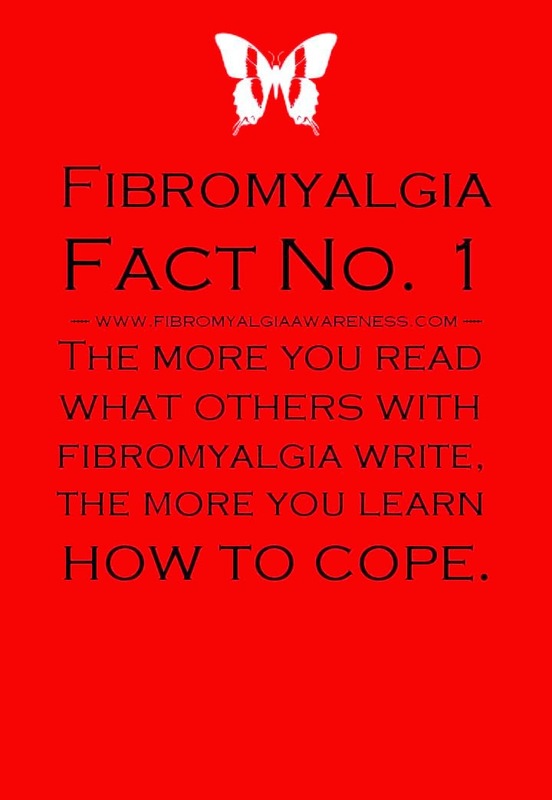 Yet, I have never had / come across a fibromyalgia person with a pain level of 0 for a day. Some medicines work for some, not for others. Some therapies / exercises work for some, not for others. In such a complicated life situation, the best thing is to stay informed and keep reading. There are a lot of Fibromyalgia blogs, Facebook Pages (our page) & Groups (our closed group only for page members), Offline Support Groups, etc. where we can learn from each other. Sometimes, just talking to a person in the same boat is a good help. So we suggest that you stay informed and stay in touch with others with fibromyalgia. Who knows when and how a simple tip by someone can help you ease your symptoms. If nothing, the emotional support does provide a lot of relief. This post is the first in The Fibromyalgia Facts Series of posters. I intend to create informative / motivational posters in this series to support the condition and raise awareness. Your ideas are most welcome.